Horseshoe Cienega Lake sits just off SR 260 and is visible from the road. Only Hawley Lake has a nicer facility, but you don't have to drive the extra miles on a gravel road to get there. The lake is stocked with rainbows, brookies and brown trout, and ice fishing in the winter here can be fantastic. There is a dump station for those with RV's and supplies can be purchased in the lakeside store. 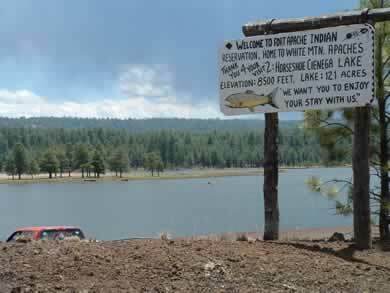 Fishing permits for the White Mountain Apache Tribe are a must if you plan to fish. Travel east on State Route 260 nine miles east of McNary. 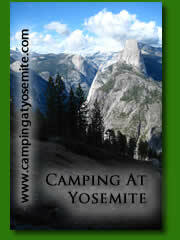 Take a right at the lake entrance and the campground lies 1.3 miles away.